Mission Statement: Mulunda Miaka Orphanage is dedicated to raising children in a Christ centered home, emphasizing sustainability, empowerment and community development. 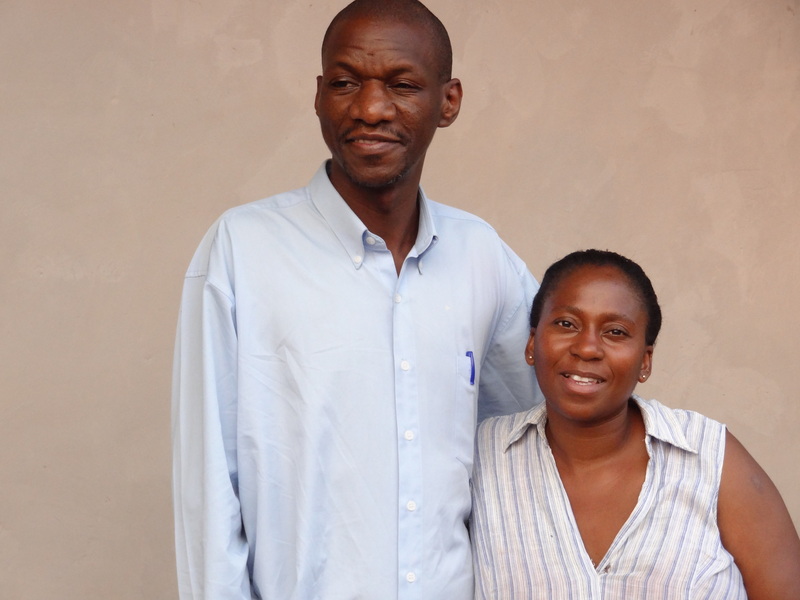 Mulunda Miaka Orphanage was founded by Pam and Menda, a Zambian couple seeking to make a difference in their community. Pam worked as a nurse at Mukinge Hospital before moving into full time work as MMO’s Executive Director, and Menda continues to work at Mukinge Hospital as a medical practitioner. While working in the pediatric ward at Mukinge Hospital, Pam was distraught by the condition of many of the children. Orphans would be brought in by extended family members to be treated, many for malnutrition. While treatment was usually successful, these same children would return time and time again as their extended families could not provide the proper nutrition. With the devastating AIDS pandemic, this story is all too common. For this reason, Pam and Menda decided something had to be done. Already taking care of several extended family members, Pam and Menda opened their arms and hearts and founded Mulunda Miaka Orphanage. With the help of devoted Zambians and missionaries living in and around Mukinge, the dream began. Even though there is still lots of construction to be done, we are blessed to have have added seven beautiful children to our family in the last year . Explore this site to learn more about the exciting things happening at Mulunda Miaka Orphanage!